Sound and vision moves us. It affects the way we feel. At West Coast Hifi we use our expertise and passion to bring that experience into Perth homes with the very best home theatre packages, wireless music and home automation solutions, and so much more. Whatever you need and whatever your budget, we guarantee you’ll feel the experience. 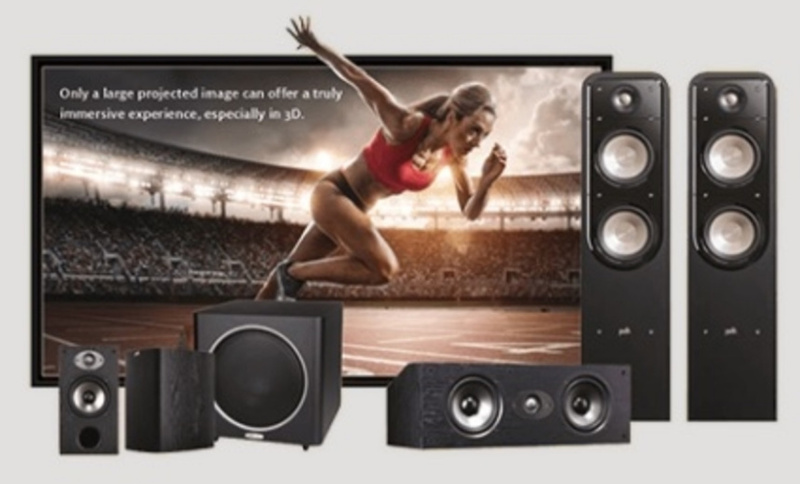 Come in today and see for yourself why West Coast Hi-Fi are the trusted destination for the latest in home entertainment and smart home technology. Each West Coast Hi-Fi store has working displays and state of the art home theatre demonstration rooms for you to explore, experience and easily compare.